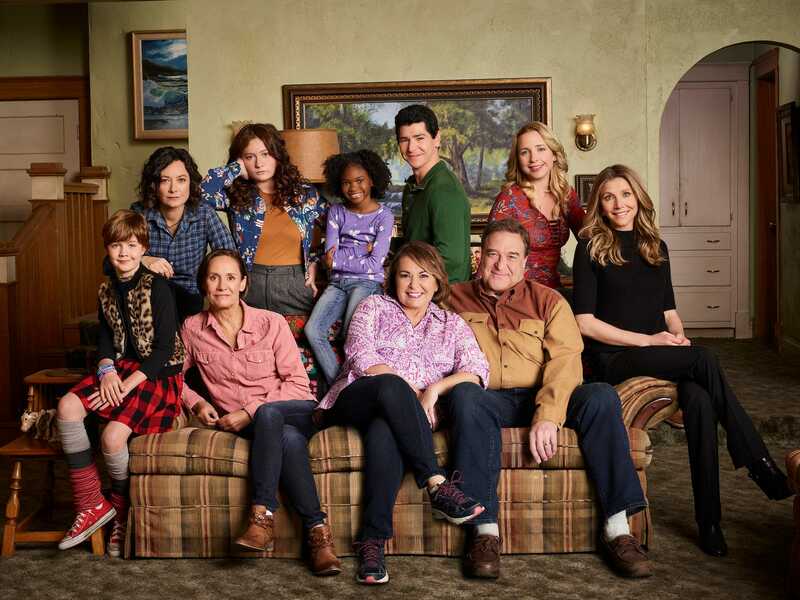 “Roseanne” is returning to the airwaves later this month with the original cast. The naming creates the odd situation of Fox airing and promoting a race that is promoting a TV show that airs on a rival network. ABC announced on Thursday that NASCAR’s upcoming Xfinity race in Fontana, California is being renamed the “Roseanne 300” to promote the return of the iconic TV show. The Xfinity series is the second tier of stock car racing. NASCAR promotes the series as their “minor league” for up and coming drivers, but it does often feature NASCAR’s top drivers who are either looking to help sponsors or to just get extra laps in preparation for the next day’s main NASCAR race on the same track. According to the announcement, “Roseanne 300” branding will appear throughout the track, including the pace car, infield grass logo, and in victory lane. Michael Fishman, who plays DJ in the series, is expected to serve as grand marshal and give the traditional command for drivers to start their engines. “Roseanne” will re-debut on March 27 on ABC, creating the odd situation of Fox airing and promoting a race that is promoting a TV show that airs on a rival network. The race will air on Fox Sports 1 on Saturday at 5:00 pm.